Anshika Technologies is website designing company bhopal, madhya pradesh, India. We do website designing and development in bhopal, Static website designing, dynamic website development. cms website etc. website compatible for all screen size and resolutions. website compatible for all web browser. 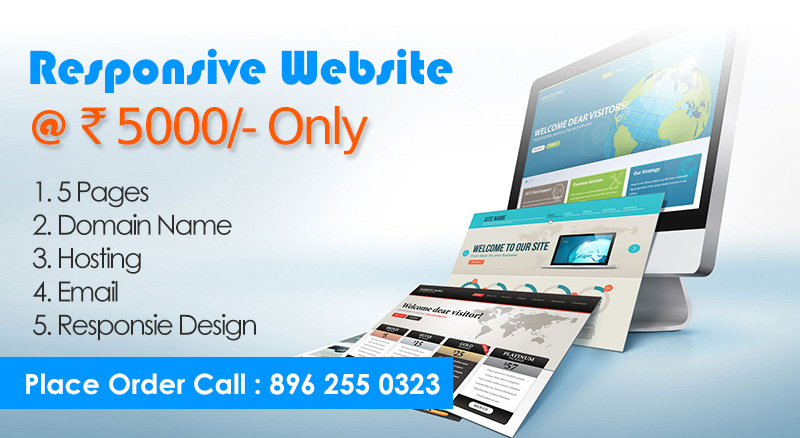 Website Designing charges starts from Rs. 5000/- Only. 150+ clients all over in India.